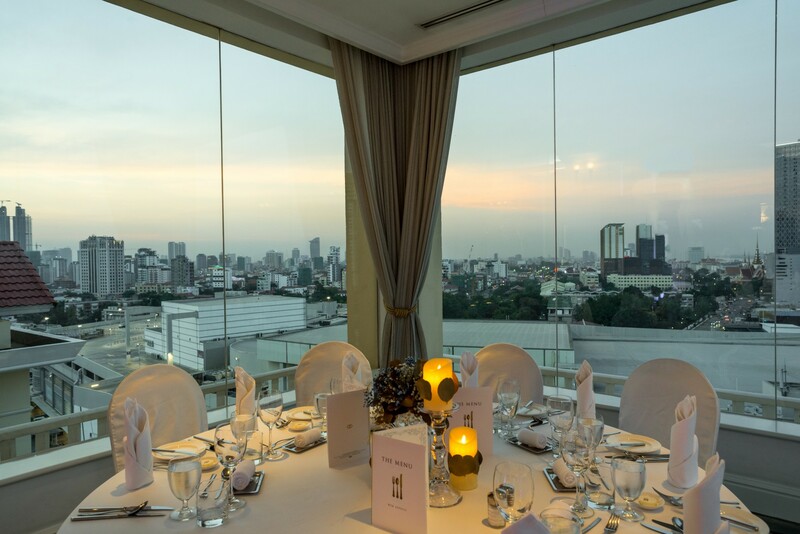 Sofitel Phnom Penh Phokeethra welcomes you to the top of the city to experience Phokeethra Sky. 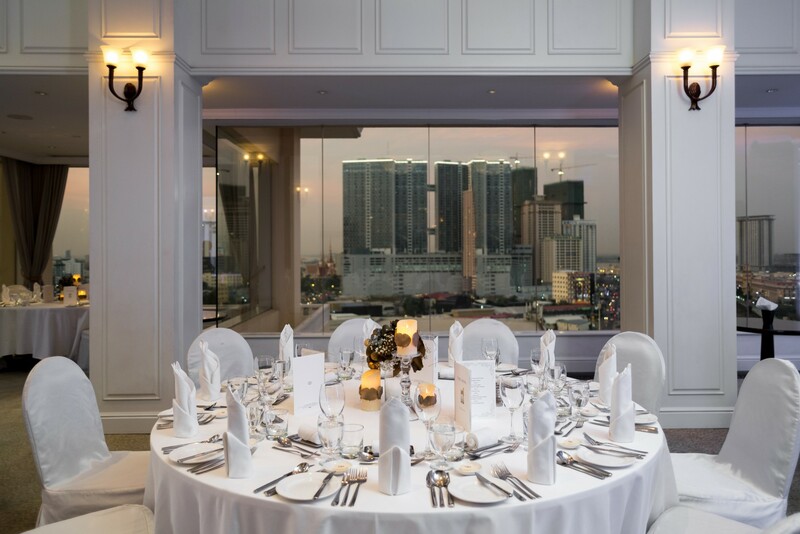 The capital’s newest meeting space offers a stunning outlook over the city skyline from the 12th floor, ensuring a memorable occasion for up to 70 people. 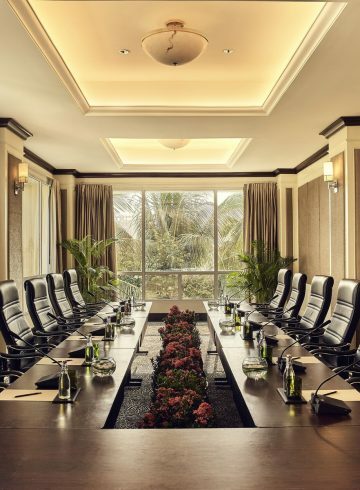 Expert planners ensure that your event experience is seamless. 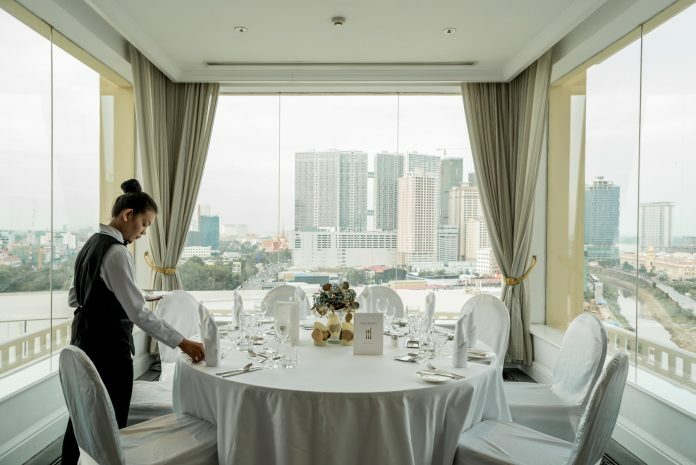 Relax in the comfort of an intimate space, complemented with excellent menu selections from our international culinary brigade, bought to life with award-winning Sofitel service. 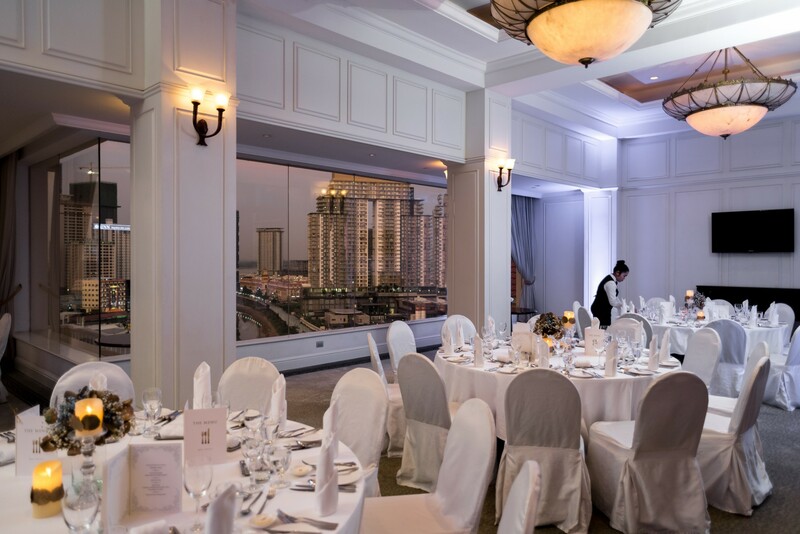 Our Magnifique Event Planner will ensure your special day is truly unforgettable. 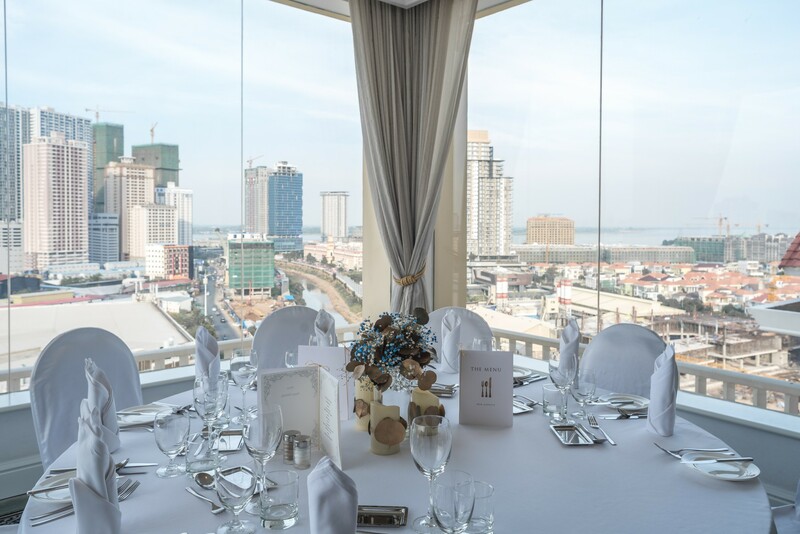 From the first meeting through to your special day, a dedicated team of over 400 Ambassadors await to provide a truly unique Sofitel experience. 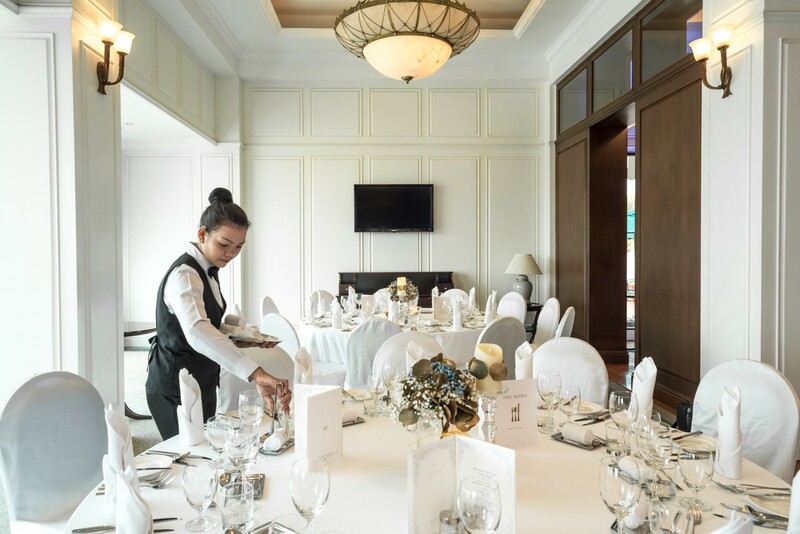 Every detail will be carefully tailored to your need, with our attentive banqueting team bringing your wedding to life. Arrive in style and comfort with our luxurious transfer service from your home to the hotel and relax in your private changing room. 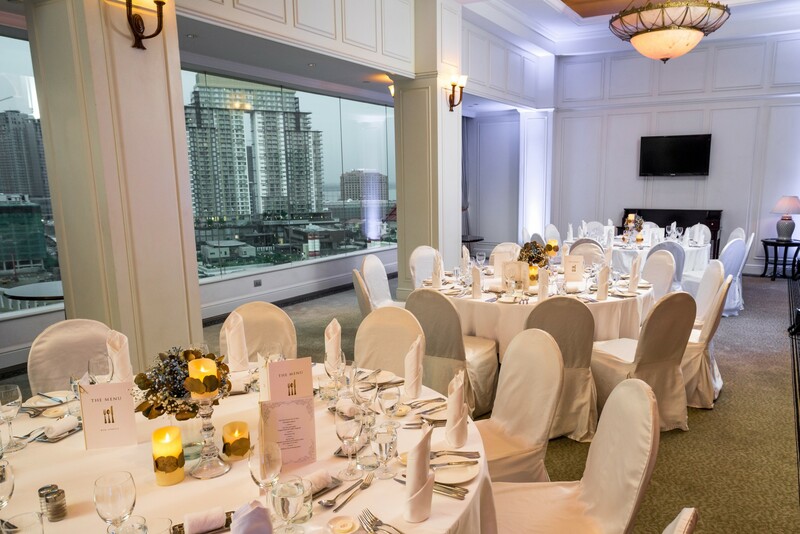 Design your very own menu with our Chef and choose the wedding cake of your dreams. Allow our team of florists to expertly arrange your flowers to seamlessly compliment your venue design.